What would you say if I said you can spend a week seeing 35 of the foremost experts speak on real food and natural living without having to leave your home? 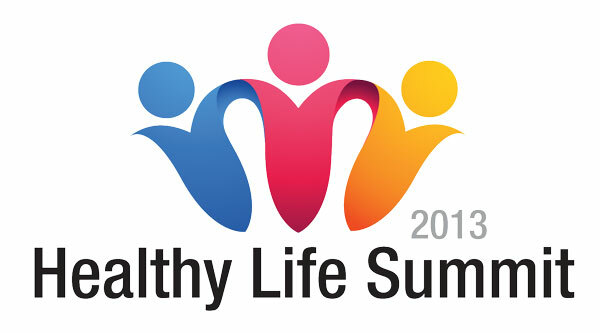 From March 24-30, the 2013 Healthy Life Summit will have 5 online interviews complete with slide shows up daily. 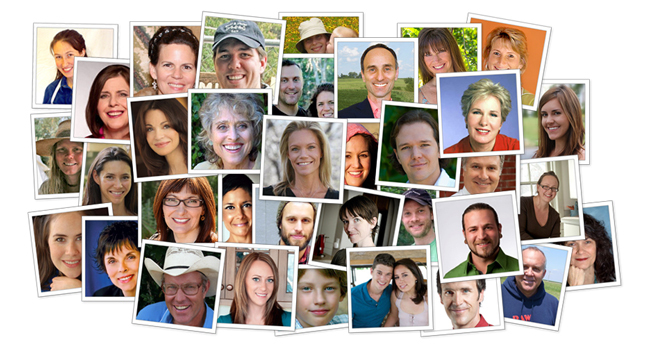 The interviewees will consist of health experts, authors, bloggers, farmers, activists, and doctors speaking about nutrition, maintaining your body, natural parenting, healthy lifestyles, and sustainability. The Healthy Life Summit will be hosted by Ann Marie Michaels (aka Cheeseslave), founder of Real Food Media, now known as the Village Green Network. Each day there will be 5 interviews streaming free online for 24 hours. You can sign up now to get an email with log in information. Then come back on Sunday March 24 and start listening to the speakers daily. Several of the speakers are some of the Village Green Network’s own: Kelly the Kitchen Kop, Jenny McGruther (Nourished Kitchen), Emily Bartlett (Holistic Squid), Heather Dessinger (Mommypotamus), Kristen Michaelis (Food Renegade). Many Weston A. Price board members will be featured as well: Sally Fallon (President), Kaayla Daniel (Vice President), and Sarah Pope (Recording Secretary). Both the Weston A. Price Foundation and its members that blog on the Village Green Network have been instrumental in my learning about what exactly real food is and how to live a more natural lifestyle. The interviews also include a number of my other favorite experts in the world sustainable food. Farmers Joel Salatin of Polyface Farms and Chris Kerston of Chaffin Family Orchards are leaders in the beyond organic mixed farming system of raising both livestock and crops in order to replenish our grasslands. And Mark McAfee of Organic Pastures is a charismatic speaker when it comes to providing safe raw milk. Among other interviews are documentary makers Graham Meriwether of American Meat and Kristen Canty of Farmageddon, who have told moving stories about the benefits of small farms in their respective projects. You can click here to see a full list of all 35 of the speakers. If you’re unable to catch the interviews next week, you’ll be able to purchase the 35 audio recordings and slide shows. If you pre-order the interviews now until March 23, you can get everything for $49. After March 23, it will be $70 for the audio recordings of the inteviews and $129 for the slideshows. The pre-order is a total savings of 75%.